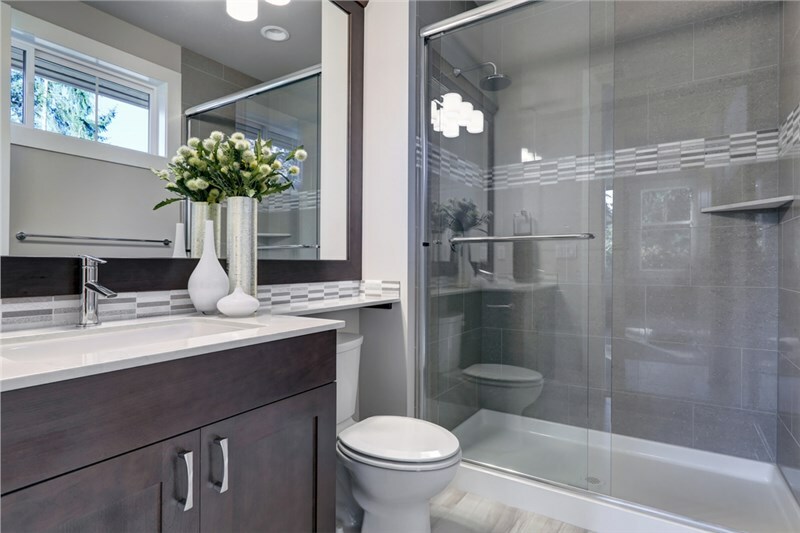 Whether you’re hoping to breathe fresh life into an outdated bathroom, or are hoping to make some big functional changes, we’re the experts for your bathroom remodeling in Omaha. As a family-owned and operated bath remodeling business (for three generations!) 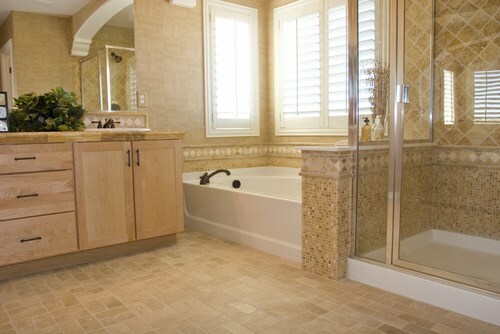 we know how important it is to complete your bathroom remodel quickly and efficiently to minimize mess and disruptions. 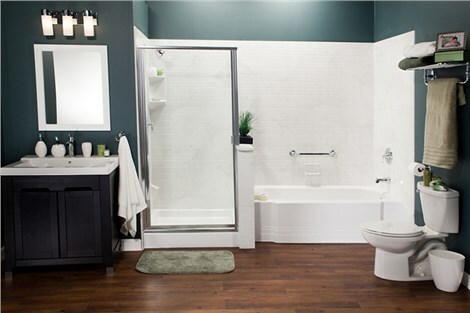 The Best in Omaha—Bathroom Remodeling That Meet Your Needs! 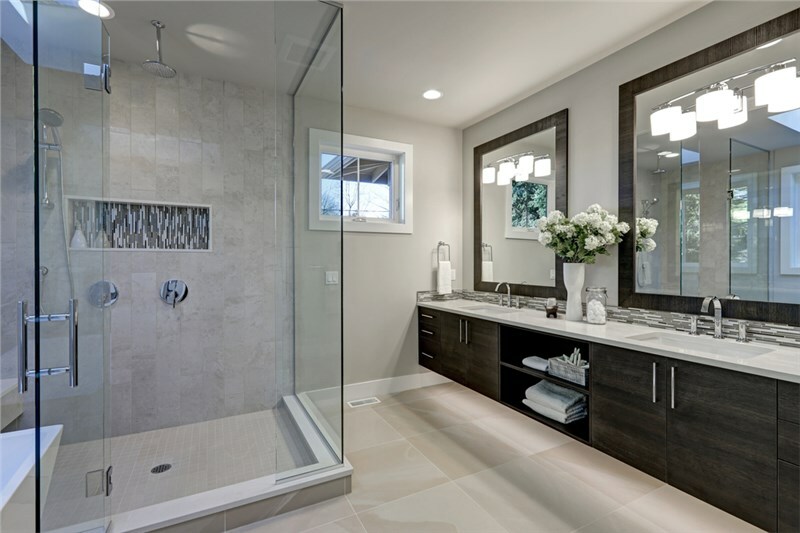 Our expert bath remodelers can design and create the perfect bathroom for your household. 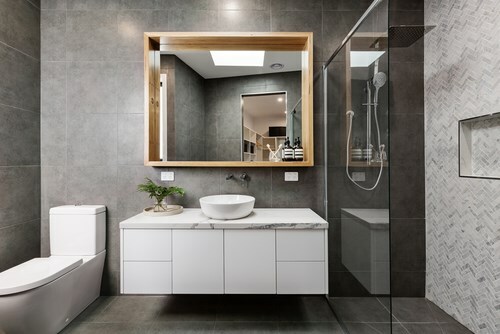 We use state-of-the-art, low-maintenance materials in all our builds, and offer a range of cutting-edge designs for your next bathroom remodel. 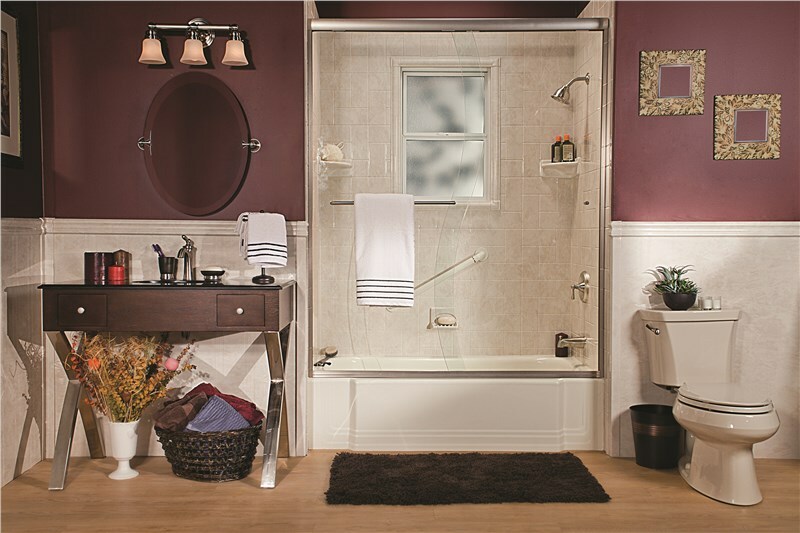 Omaha homeowners benefit from the wide variety of color, pattern, and hardware options available from Bath Planet of Denver and Nebraska. Take a look at some of the services we offer! Full bathroom renovations including a commode, vanity, flooring, and more! No matter the size or scope of the bathroom remodel, Omaha homeowners trust us to get the job done! Here at Bath Planet of Denver and Nebraska, we take your trust in us seriously. That’s why we put such a big focus on customer service. We start by providing a free, in-home consultation to assess your exact needs. We then work closely with you, the homeowner, to determine a renovation plan that meets your needs and budget. Our expert two-man crews take care of the rest—sometimes completing your remodel in as little as one day! No matter your budget or schedule, we’ll get the job done just the way you want it! If you’re ready to experience the best bathroom remodelling in Omaha, call us today to schedule your free, no-obligations, in-home estimate! 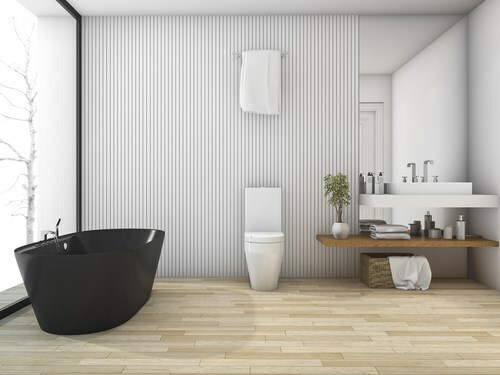 Our design and installation experts are here to give you the bathroom of your dreams—why wait another day?